Invite your clients, employees or partners in a warm and friendly atmosphere, in all simplicity. 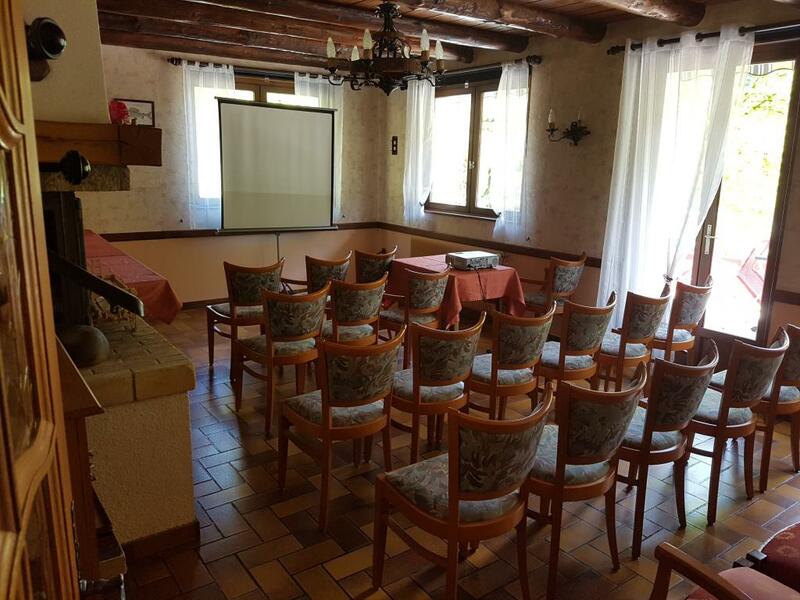 Located in nice and quiet surroundings, the Moulin du Plain is the ideal place to organize your business meeting or seminar. We can provide you with projector and screen, paper-board. We can make you suggestions to prepare an entertaining program.